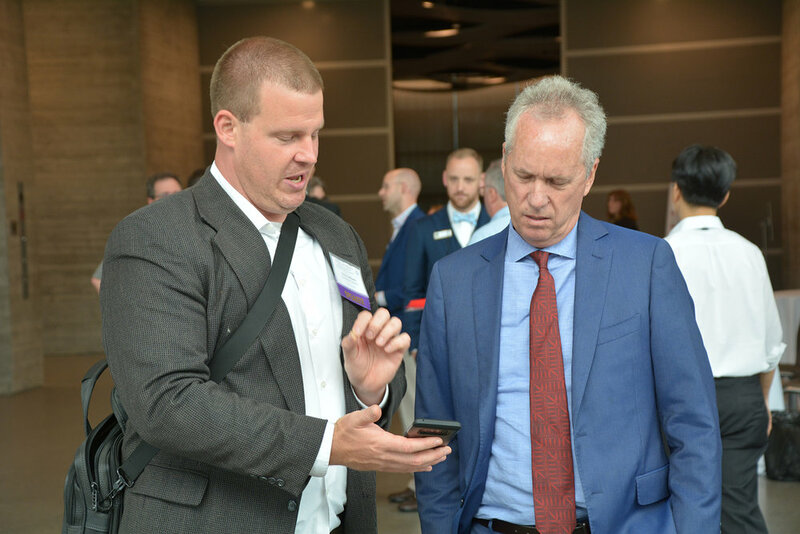 The KY NANO + Advanced Manufacturing Symposium was held August 1 -2, 2018 at the Louisville Speed Art Museum. 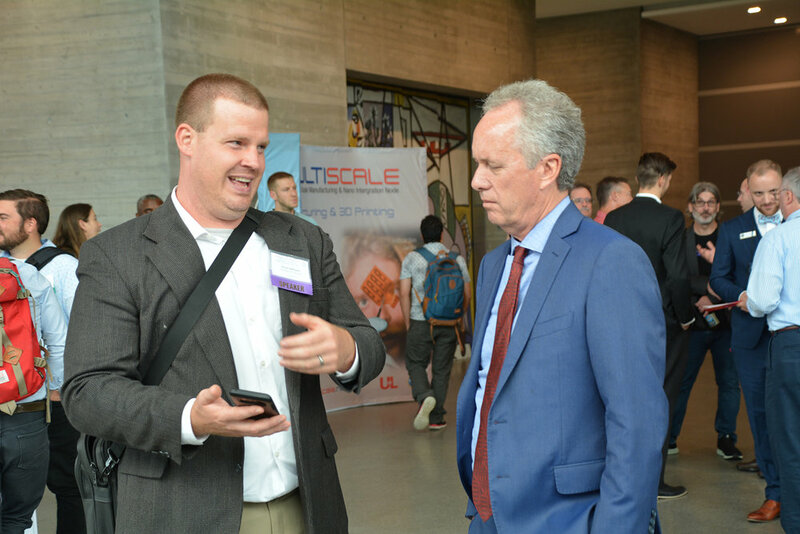 This annual conference hosted by the KY Multiscale brought together researchers and industry partners in the advanced manufacturing fields of additive manufacturing and micro/nanotechnolgoy to discuss applications, debate the future, and network with one another. 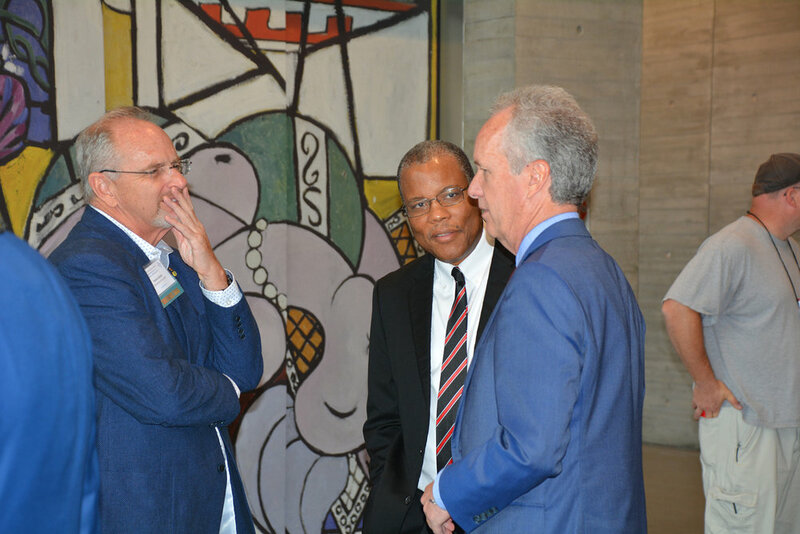 For more information about the symposium please click here. National Nanotechnology Day is an annual event featuring a series of community-led events and activities on or around October 9th to help raise awareness of nanotechnology, how it is currently used in products that enrich our daily lives, and the challenges and opportunities it holds for the future. This date, 10/9, pays homage to the nanometer scale, 10-9 meters. The National Nanotechnology Coordination Office is promoting the 100 Billion Nanometer Dash, a challenge to run 100 Billion Nanometers (equal to 100 meters). The KY Multiscale Node invited UofL's team mascot "Louie", he was a fierce competitor! On 10/9 the field of "Nanotechnology" is celebrated nationally. The NSF NNCI Kentucky Multiscale SItehonors this national event by traveling to our local children's museum, the Kentucky Sicence Center, and participating in a series of educational demos about the science of micro and nanotechnology. or 10/9, the field of "Nanotechnology" is celebrated nationally. The NSF NNCI Kentucky Multiscale SIte will honor this national event by traveling to our local children's museum, the Kentucky Sicence Center, and participating in a series of educational demos about the science of micro and nanotechnology. Our traveling show includes posters, an assortment of interesting samples that children will observe under a professional high-power microscope, and a variety of commercial toys that demonstrate exciting nano principles, such as photovoltaics and nano surface effects. 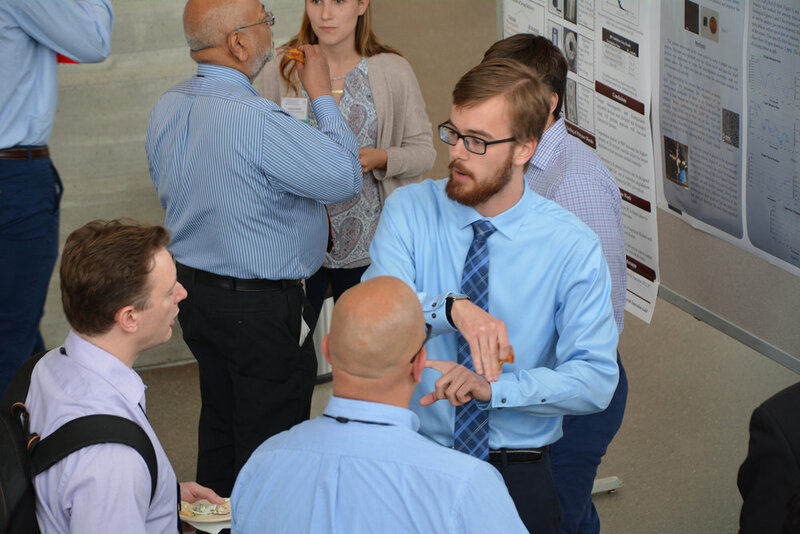 KY MMNIN hosted another year of our research experience for undergraduates Micro/Nano Manufacturing program called INTERDISCIPLINARY MICRO/NANO MANUFACTURING PROGRAM ADDRESSING CHALLENGES TODAY (IMPACT). Our REU 2017 students also participated in the NNCI 2017 Convocation hosted @ Georgia Tech. 70 middle schools students from UK's STEM camp enjoyed extended demonstrations of fabrication and characterization instruments . The Micro/Nano Technology Center hosted a week long summer camp in June 2017 for high school sophomores, juniors, and seniors at the University of Louisville. Students learned the same microfabrication techniques to make a variety of devices such as solar cells, gyroscopes, pressure sensors, temperature sensors, etc. Participants were exposed to 3D printing and learned how to communicate with a variety of sensors using an Arduino microcontroller. 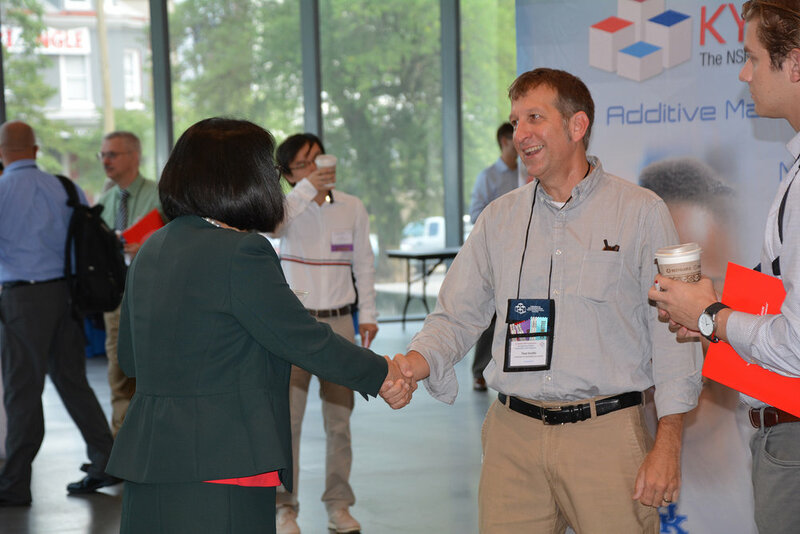 After completion of the program, participants took with them their silicon wafers, a cleanroom notebook, lecture notes used from the labs, and an embroidered polo shirt. 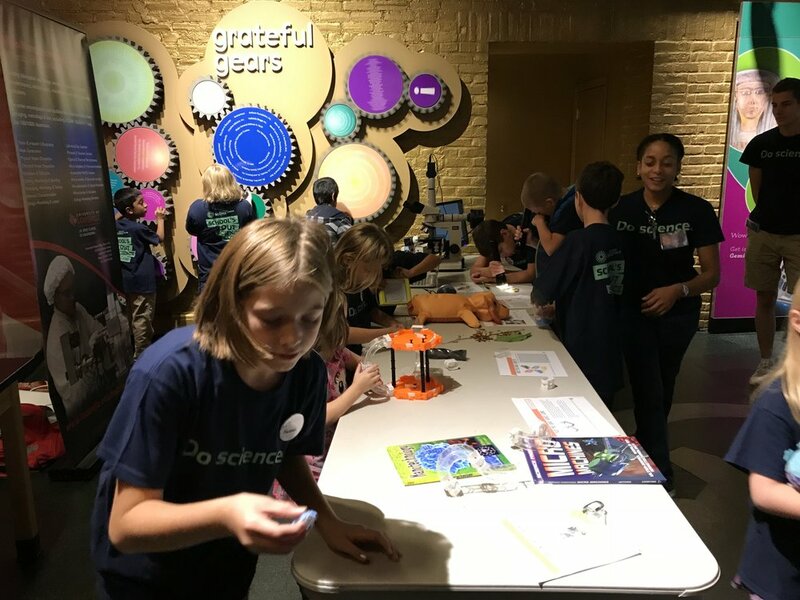 Every year, during the first week of April, the Kentucky Science Center (KSC) in Louisville KY celebrates a themed-event dedicated to sharing the “science of the small” with the general public to generate interest in micro/nano science. This event has become a very popular annual event at the KY Science Center with over 2,000 participants last year. KY MMNIN in partnership with the KSC have made this event instrumental for introducing a variety of STEM careers and activities to our next-generation scientists and provides them the opportunity to interact with nanotechnology professionals. This career-focused science celebration features extra interactive micro/nano experiences, local professionals, hands-on activities, and powerful demonstrations regarding micro-nanotechnology. The Conn Center for Renewable Energy Research, which is part of the KY MMNIN, summer camps are hosted for high school students. Camp participants learn the driving principles behind cutting edge renewable energy research from the Conn Center’s research staff, and experience working in the labs on real hands-on projects using state-of-the-art analytical tools and research methods. This program allows the Conn Center to work directly with area high school students who are entering STEM fields. The UofL RPC provides 3D printing and other fabrication support for engineering classes and teams such as ME Capstone, SAE Formula and Baja team competitions, including super mileage and human powered vehicle teams and the NASA-sponsored River City Rocketry team which took 2nd place in national competition 2016. RPC also provides 3D printed components of student-designed mechanisms for final presentations in ME’s Computer Aided Design (CAD) course. 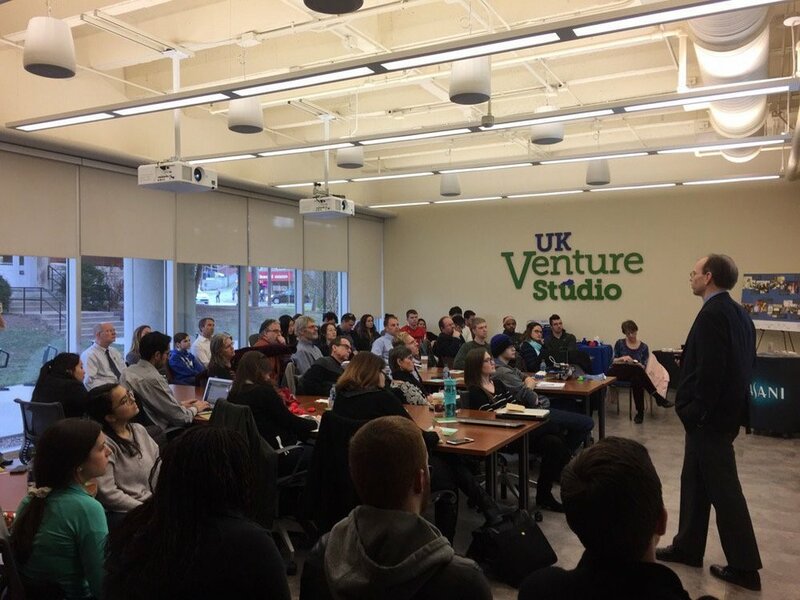 UK currently has a REU program in Engineered Bioactive Interfaces and Devices directed by Professor Kim Anderson. During the first week of the REU program, all students participate in a one day introduction to CeNSE and EMC capabilities and research goals. A number of these students are trained on the centers’ instrumentation and continue as users throughout the course of the summer. Before the start of the NNCI award CeNSE and the EMC supported the research of several members of the 2015 cohort. During summer 2016 students are fabricating devices within CeNSE, one of our core facilities at UK. CeNSE is also currently being used by selected high school students from prestigious programs in the Lexington area. CeNSE and the EMC are core participants in the University of Kentucky’s engineering day. Over 2,500 people attended last year. 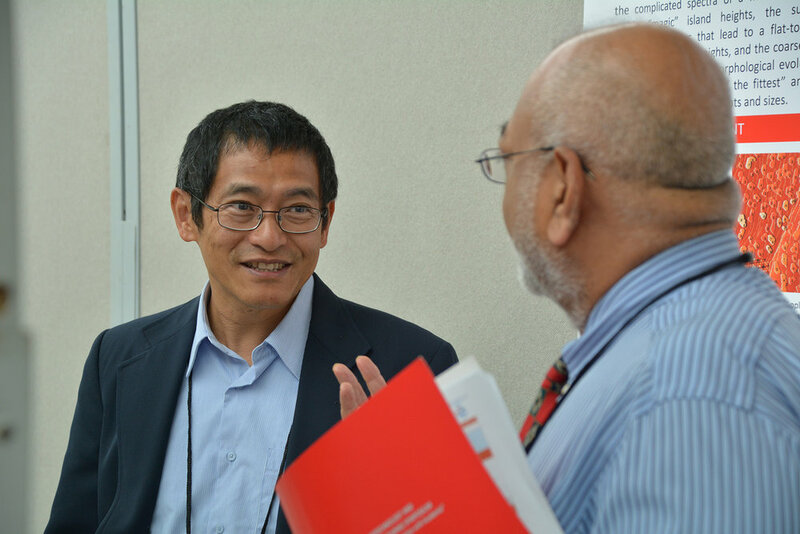 A variety of events including demonstrations of lithography, nanoparticle synthesis, and electron microscopy. This year, CeNSE and the EMC hosted 70 middle school students for nano-fabrication and electron microscopy demonstrations during UK’s seeblue STEM camp. These students visited the facilities in small groups to ensure interaction and engagements in the educational experience.